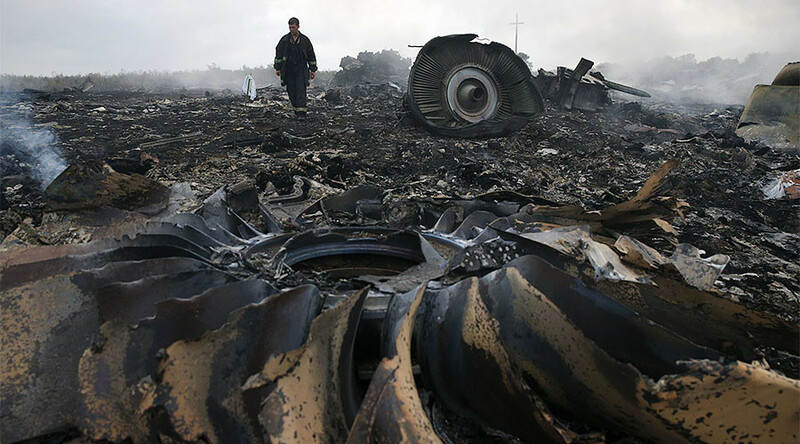 The Dutch commission investigating the crash of Malaysia Airlines flight MH17 in Ukraine didn’t request help from Russia in reading raw radar data provided by Moscow last year, Russia said, commenting on reports that the Dutch couldn’t read the data. “As of today, we have not received a request for help,” Oleg Storchevoy, the head of Russian aviation regulator Rosaviatsia told journalists on Tuesday. The comment came in response to reports in the Dutch media citing the Dutch prosecutor’s office investigating the MH17 incident as saying that the investigators could not read the raw radar data detailing the airspace situation over eastern Ukraine on the day of the tragedy. Russia provided the data in September 2016, but, according to Dutch media, the format of the data did not comply with the “international standard,” so the investigators requested the “correct information” from Russia. Sotchevoy says there has not been any such request and, moreover, there is no universal international standard for “either the scope or the format” of raw radar data. “We have been saying we are open and ready for cooperation so that the public may learn the truth about the tragedy,” Storchevoy said. 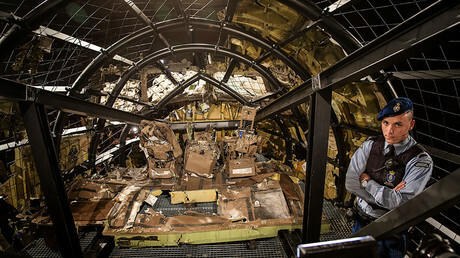 Flight MH17 was shot down over eastern Ukraine in July 2014, amid an armed conflict between the Ukrainian military and paramilitary forces, and rebels who rejected the armed coup in Kiev earlier that year. The Western media immediately placed responsibility for the tragedy on Russia. Moscow handed over radar data necessary for the investigation in the form of display footage in the early months of the probe, but the Dutch said the information was unreliable and possibly tampered with, and Russia failed to provide raw data, saying the records had since been deleted. Last year, a Russian radar producer reportedly discovered radar equipment which had been replaced during a scheduled maintenance shortly after the MH17 tragedy, and still held raw data from the day of the crash. The record was handed over to the Dutch prosecutors.